Because everyone loves an edible gift! Christmas is coming and maybe we’re on our own on this, but present buying gets harder every year. What do you buy the person that has everything? If you have a friend, family member or colleague who loves a good cookbook, is always talking about the latest food trends or uses you as a guinea pig for their recipes, then look no further. To help you tick at least one person off your Christmas list, we’ve surfed the web to find the best festive favourites you can buy for your beloved foodie. While many of us stick to the recipes we know and love, others enjoy trying new things. For the friends who are always inviting you over for dinner parties, urging you for feedback of their latest concoction, a recipe book is always a winner. 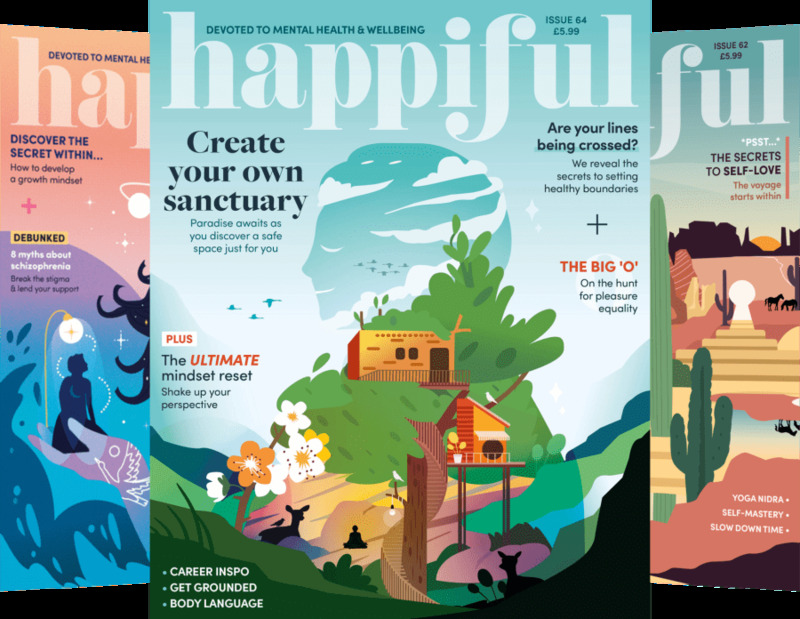 Our favourites include ‘Ready, Steady, Glow’ and ‘Super Food Family Classics’. If a loved one appears to always be eating something, regardless of time, consider buying them a food box subscription. While these gained popularity a few years ago, the boxes have expanded and everyone is jumping aboard. You’ll find countless companies offering a health food subscription box, from the well-loved Graze box to Whey Box, an on-demand protein delivery service. With so much on offer, the choice is yours. Though our current favourite is LifeBox. For the friend who loves chocolate, we don’t think there could be a better gift. The Choc Chick Raw Chocolate Making Kit allows you to make 30-40 raw chocolates, 3 bars or even 30 chocolate truffles. The kit is free of dairy, gluten, processed sugars and additives – which also removes any chocolate guilt you may have after the Christmas period! They may not be the most exotic, but our UK cities are quickly becoming filled with health food shops and cafes. If you would rather give an experience than a gift, do your research and take a day or weekend trip to one of our cities. London has an endless supply of health food cafes and the rest aren’t far behind. Our favourites include The Good Life Eatery, Detox Kitchen and Farmer J. 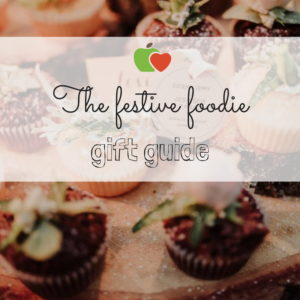 If you have any other festive gift ideas for our favourite foodies, leave a comment below! A guide for surviving Christmas hangover-free! How can we support our liver during the Christmas holiday?